It probably would have been best to kick off the Zooniverse education blog with some kind of ‘welcome to Zooniverse education’ type posting, but with Snapshot Serengeti going live today I really couldn’t bring myself to write about anything else. 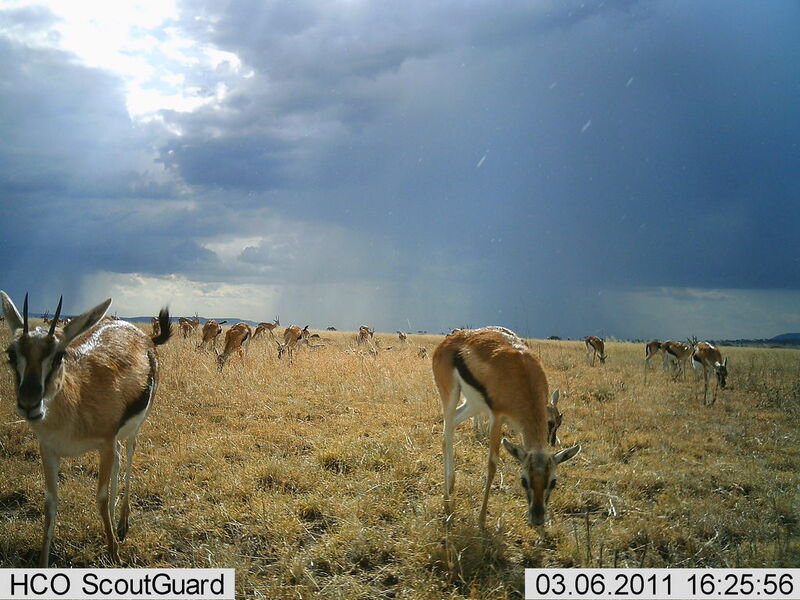 For those of you who haven’t had the pleasure, Snapshot Serengeti is the latest addition to the Zooniverse family, and quite possibly the most addictive project to date. 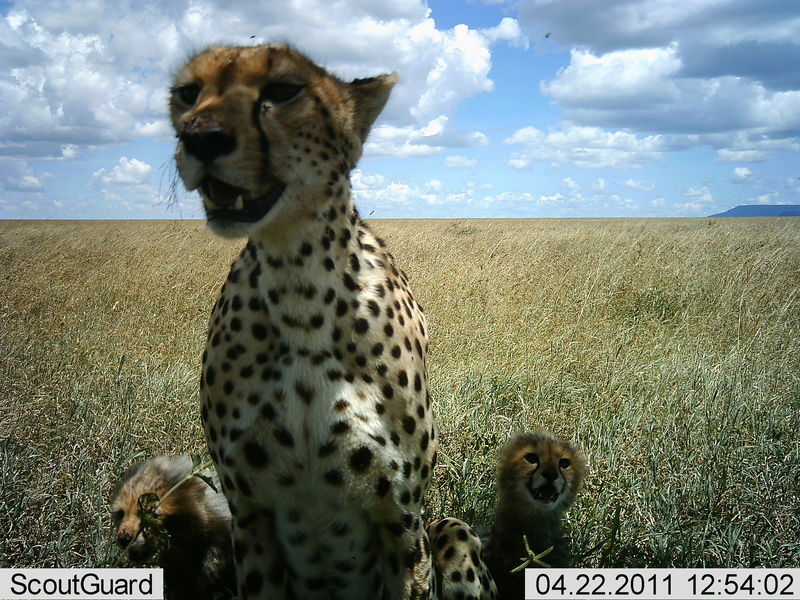 There are 225 camera traps at the Serengeti National Park in Tanzania which snap three photographs every time something moves in front of them. As you can imagine, the scientists who run the camera traps, would need decades to look at all these images and computers aren’t good enough at identifying animals to rely on them to complete the task. Plus there is the additional challenge of determining what the animals are doing, humans can see that a ‘cheetah is chasing a gazelle’ in a heartbeat, no complex algorithms required! 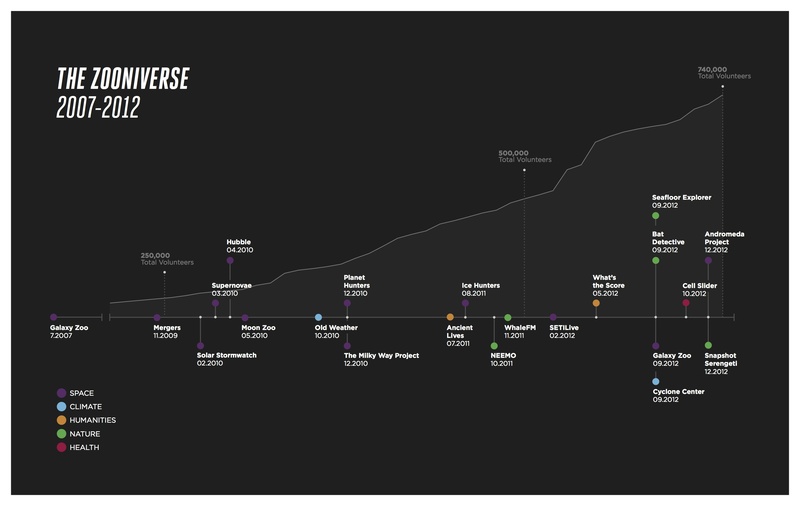 Fortunately for us, these images make for the perfect Zooniverse project. The ecologists at the University of Minnesota Lion Project are overwhelmed with a data that is only suitable for human classification, they have important research into predator prey relationships that will be significantly advanced by these photographs being organised and classified and the photo’s are utterly brilliant! I’m excited about Snapshot Serengeti as both the mother of small kids and as a former high school science teacher. Firstly, as a mother, I can see huge potential for a bit of family science time. My son turned four last week and we have already had a couple of sessions of identifying and counting animals and I have it on good account that @orbitingfrog has been doing the same with his three year old daughter. My son is too little to read the animal names, but I suspect he’ll soon be better than me at identifying the animals. The site works brilliantly on an ipad, so if you’re lucky enough to have one, it’s a lovely thing to get cozy on the sofa and work together to help the ecologists understand the herbivores and carnivores who live in the Serengeti. We also took a look on google maps at the location of the Serengeti and talked a little bit about the African continent, plus lots of ‘what does elephant start with?’ type questions. Ecology, geography and literacy all in one afternoon! For teachers out there who’d like to bring real research into the their primary or elementary school class, I think this project is ideally suited. For the younger ones, the classification interface is going to be tricky, but a computer hooked up to a projector or smartboard would allow the class to work together as a group identifying and counting the animals. I have extremely limited experience of working with this age group, so if any teachers out there have any idea’s how please share them below or upload them to ZooTeach. Most middle and high school students should be able to participate on with very little input from teachers and I’d imagine that biology (and perhaps geography?) teachers won’t have any trouble finding curriculum links with this project. The original project (Serengeti Live) had a collection of quizzes which I’ve linked to on ZooTeach that would be useful for introducing Snapshot Serengeti. Here at Zooniverse HQ we’re going to work on producing some lesson idea’s and resources to complement Snapshot Serengeti and in the not to distant future the project will have a map tool added. 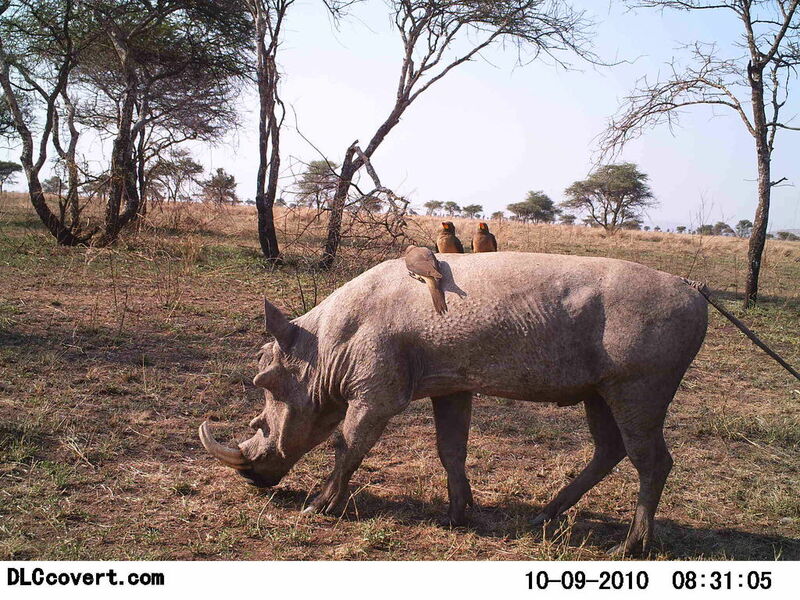 The map will allow you to see how many of each animal you have found at each camera trap, this will be a great additional resource, allowing students to take slightly deeper look at their own data set. In the meantime, if anyone has any inspiring idea’s to help teachers and educators bring Snapshot Serengeti into the classroom so that kids everywhere can be ecologist for the day, please do share them! Go on virtual safari with our latest project: Snapshot Serengeti! Serengeti National Park is a UNESCO World Heritage Site in Tanzania. With an area of nearly 6,000 square miles (14,800 km^2) it is teeming with some of the most recognisable animals in the world: lions, zebra, elephants, wildebeest and more live on the vast savannah and grassland plains. Researchers at the University of Minnesota have been trying to count and locate the animals of the Serengeti, and began placing automatic cameras across the park a couple of years ago. 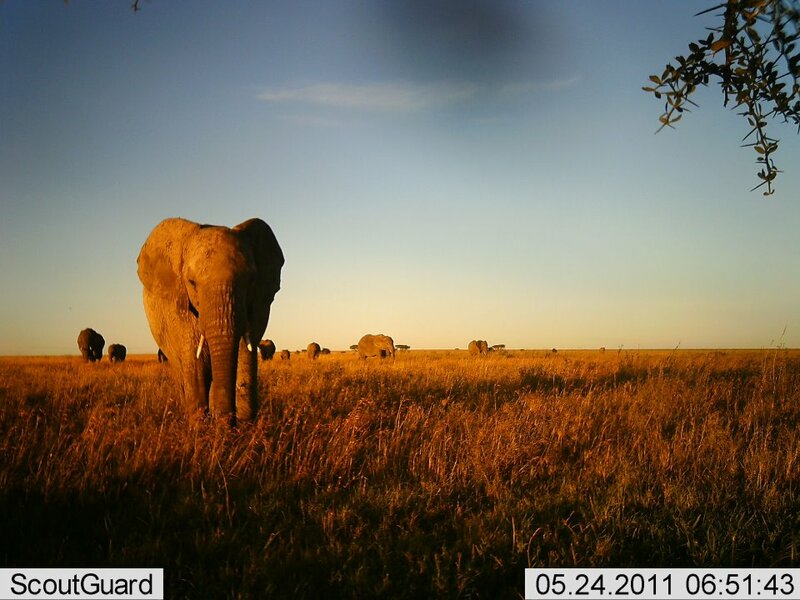 They now have more than 200 cameras around the region – all triggered by motion – capturing animals day and night. They have amassed millions of images so far, and more come in all the time. 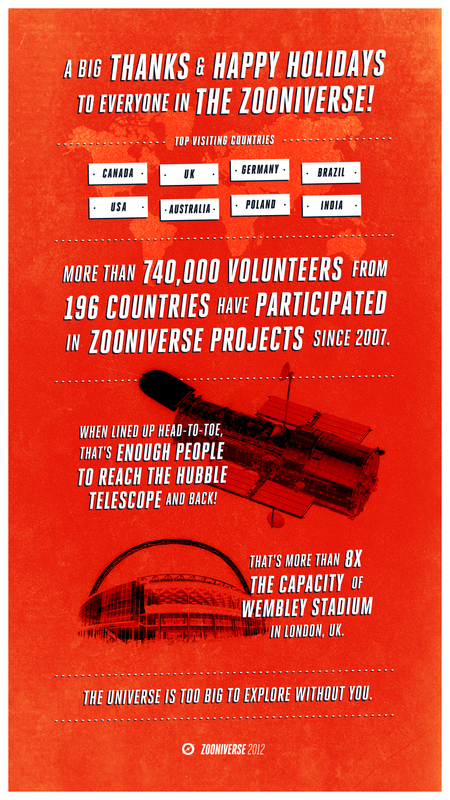 So they’ve team up with us here at the Zooniverse! They need the help of online volunteers to spot and classify animals in these snapshot of life in Serengeti National Park. Doing this will provide the data needed to track and study these animals, whilst giving everyone the chance to see them in the wild.